Gibraltar 1935 Kgv Silver Jubilee 3d Brown & Deep Blue Error Mlh. Sg 115b. Do you know more info? (3914) Sierra Leone. 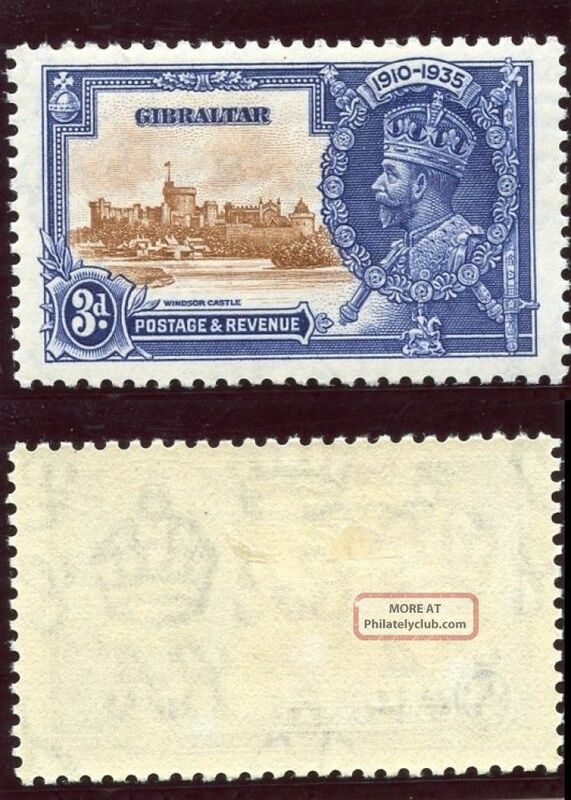 1938/44. .
All trademarks, brands and stamps images are property and copyright of their owners.